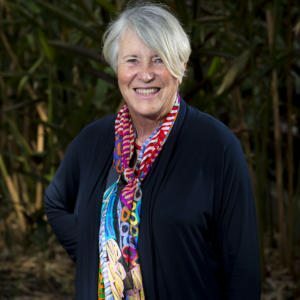 Professor Sharon Bell is a Professorial Fellow at the LH Martin Institute, University of Melbourne and an Emeritus Professor at the University of Wollongong. Her background is as a senior academic administrator, an anthropologist and a documentary filmmaker. She was co-convenor of Universities Australia Executive Women (2005-2008).